Kuala Lumpur (VNA) - The central banks of Malaysia, Indonesia and Thailand established local currency settlement frameworks on December 11 to promote trade and investment activities. 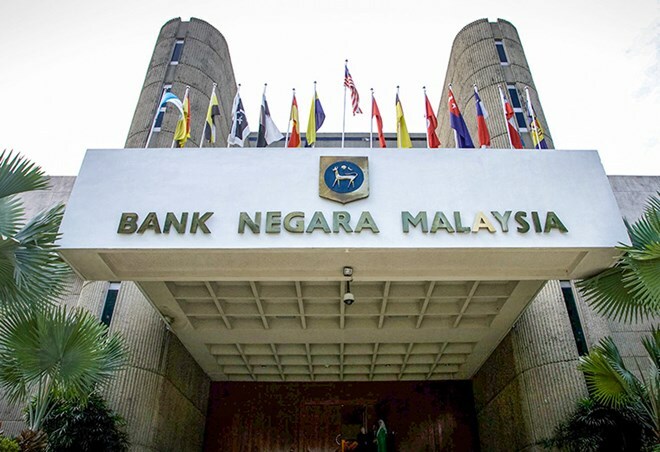 The three banks said in a joint statement that the frameworks are applied between Bank Negara Malaysia (BNM) and Bank Indonesia (BI), and between Bank of Thailand (BOT) and BI, as part of efforts to promote wider use of local currencies to facilitate trade and investment in these countries. The framework establishment marks a key milestone in strengthening regional financial cooperation between the BI, BNM and BOT, it added. All three currency settlement frameworks for rupiah-ringgit, rupiah-baht and baht-ringgit will be effective from January 2, 2018. BNM Governor Muhammad Ibrahim said that Indonesia and Thailand are important partners to Malaysia both in trade and direct investment. He hopes to see increasing use of the three countries’ currencies in cross-border trade. In 2016, Malaysia posted bilateral trade of 13.8 billion USD with Indonesia and 13 billion USD with Thailand. However, only 5.8 percent and 11.4 percent of the respective figures were settled in local currencies, according to the governor. He said this means an enormous business opportunity for the financial sector that has yet to be tapped.